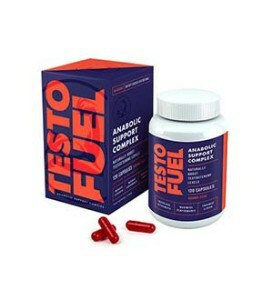 One of the most popular types of bodybuilding supplements on the market these days are nitric oxide products. Sometimes referred to as pre-workout supplements, but there is a slight difference since you can buy supplements that are specifically for pre-workout and supplements that are specifically for nitric oxide. Nitric oxide is a molecule and free radical that occurs naturally within the human body. Nitric oxide acts primarily as a signalling molecule, playing an integral role in a whole host of biological processes in the body, not least regulating the cardiovascular and circulatory system. The human body is capable of synthesising nitric oxide from the amino acid L-Arginine, in combination with oxygen and numerous types of enzymes known as nitric oxide synthase enzymes or NOS. Nitric oxide is used by the inner lining of the blood vessels in order to signal for surrounding muscles to relax, thereby causing a phenomenon known as vasodilation or dilation of the blood vessels. This result in a subsequent increase in blood flow. Foods, and in particular vegetables, that are rich in nitrates can also increase nitric oxide concentrations in the body independent of the nitric oxide synthase enzyme pathway. Beetroot, spinach, and other leafy greens have been shown to increase levels of nitric oxide, providing cardioprotective benefits and even reducing blood pressure in individuals suffering from pre-hypertension. When looking into different nitric oxide supplements the best thing you can do is check to make sure that your product stimulate nitric oxide production via a number of different ingredients and pathways within the body. Citrulline Malate and Arginine are two very common ingredients found in nitric oxide supplements that are well known for their benefits in this context. 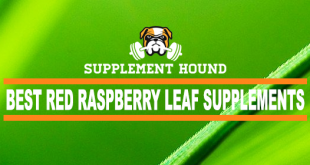 In fact, these two ingredients have been found to be more effective in stimulating nitric oxide production then supplementation of actual exogenous nitric oxide itself. Aside from this, the most important thing to think about is what experiences other people have had when using the supplements you are researching. 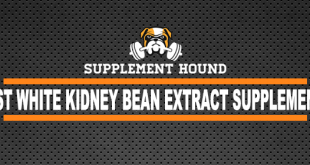 We have put together the following nitric oxide supplement rankings for this very reason; so that you can see which nitric oxide products have received the greatest amount of praise from athletes and bodybuilders who have used them. So without further ado let’s take a look at this year’s list of the best nitric oxide supplements. As we just mentioned, stimulation of nitric oxide production through numerous pathways is the key to a quality nitric oxide supplement, which is why MAN NOOPump and its Multi-Pathway N.O. Stimulus blend is so effective. 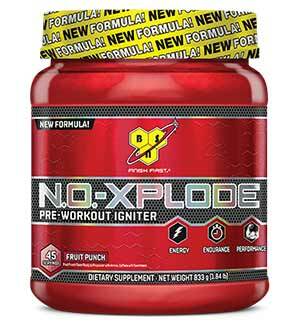 BSN N.O.-Xplode is one of the most well-known nitric oxide supplements on the market, combining amino acids with creatine and stimulants to give you everything you need to unleash hell in the weights room. 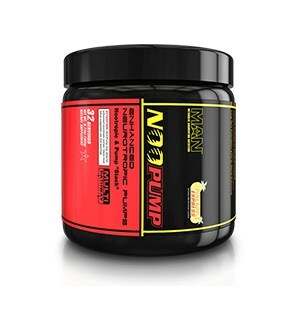 If you are on the lookout for a nitric oxide product that has been tried and tested by countless bodybuilders around the world than you would definitely be well served to check out BSN N.O.-Xplode. 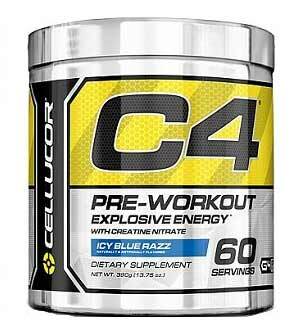 CELLUCOR C4 EXTREME uses a special type of creatine known as Creatine Nitrate to boost your nitric oxide concentrations while also stimulating intra-cellular ATP production. 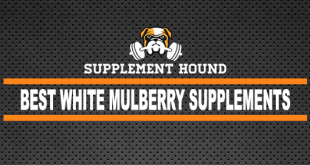 Controlled Labs White Flood combines well-known nitric oxide-boosting ingredients with Beta Alanine and caffeine to get your motor running and keep you performing at your best every single workout. 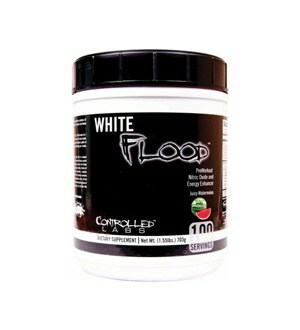 If you want a nitric oxide supplement with a great taste then you are going to absolutely love the Watermelon flavor of Controlled Labs White Flood. 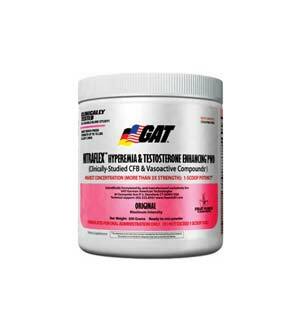 GAT NITRAFLEX uses GAT’s patented Vasoactive Arginase-Regulating NO Precursor Complex, which combines a number of proven ingredients to kick start nitric oxide synthesis. 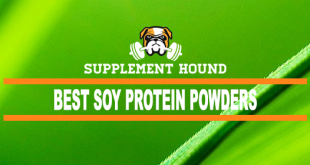 What we have here is another product by BSN that has been designed to stimulate nitric oxide production, this time with additional ingredients for enhanced efficacy. 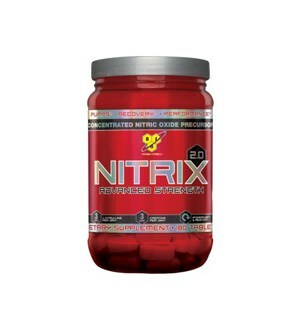 BSN Nitrix 2.0 contains three forms of Creatine in addition to antioxidants and Black Pepper Extract, making for greater absorption and overall effectiveness. 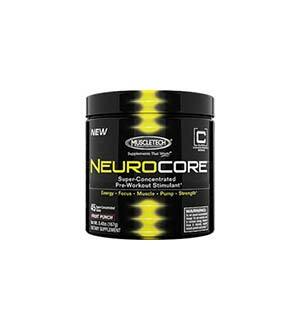 MUSCLETECH NEUROCORE combines a range of proven effective ingredients, leaving you with no more excuses for not making massive strides in your training. 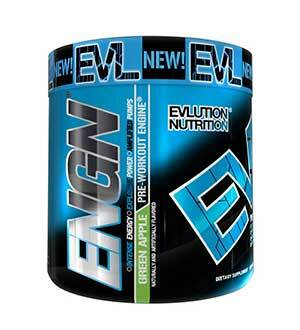 One thing that sets EVLUTION NUTRITION ENGN apart from the competition is that you can order the Variety Pack to try out three different flavors before making your final decision. 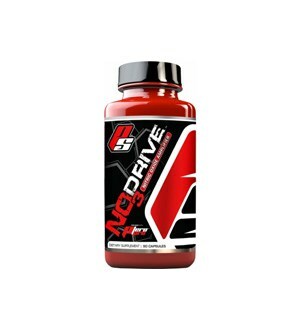 Ginseng and Astralagus Root are combined with L-Citrulline and other nitric oxide boosters in Pro Supps NO3 DRIVE to create a synergistic hormonal cascade within your body. Cellucor NO3 Chrome is an incredibly effective nitric oxide supplement that uses Arginine Nitrate as part of its Extreme Vascularity Complex to give you skin-splitting pumps every time you train. 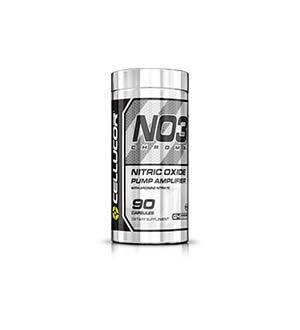 With its range of nitric oxide precursors, antioxidants, and other performance-enhancing ingredients, Cellucor NO3 Chrome is easily the winner of this year’s Best Nitric Oxide Supplement Award. 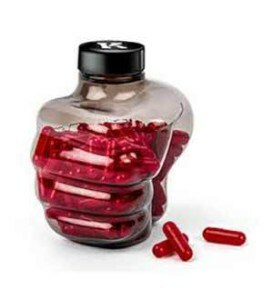 So by now you should have the information to easily figure out which nitric oxide supplement is going to be the best option for you. As you can see there are a lot of different nitric oxide products on the market, some which incorporate additional ingredients like Creatine, Beta Alanine, and stimulants like Caffeine. 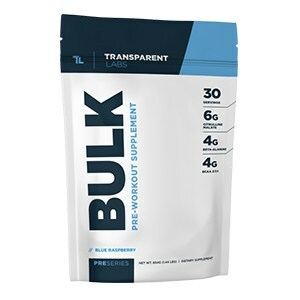 If you are looking for a comprehensive pre-workout formula then this type of product definitely makes sense. 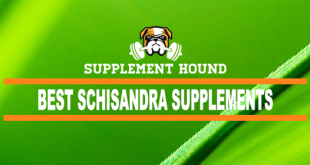 On the other hand, a more focused supplement might be your best bet if you’re purely looking for enhanced pumps.